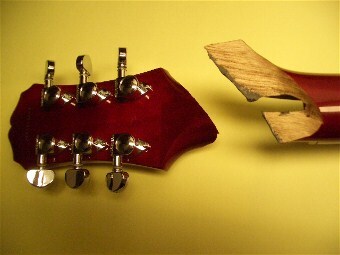 You may have bought a second hand instrument that looked good at the time but really needs some fixing to be easily played. 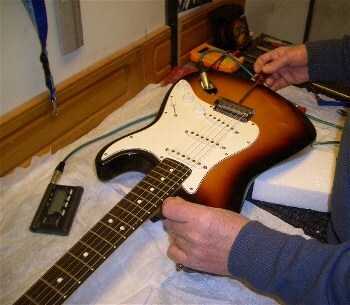 Often, older and even cheaper instruments can be restored and set up to play better than more expensive guitars. - Collection and delivery service around the Helsinki/Espoo area - charged at basic km rates. If we are in the area it may not cost you anything. If we don't list it here just ask. 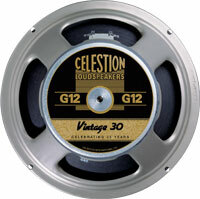 I have been an agent for Celestion speakers and can supply a wide range of drivers for various applications and build custom cabinets. Some guitarists need very portable but adequately high power speakers to handle their amplifier output. Those who use Class A valve amplifiers may want the full range rock sound of a single Vintage 30 packed into a small cabinet with enough depth to produce rich bass tones as well as bright lead work. For those who are heavy shredders the 4 x 12 may need a refit with something that will handle a lot of power. 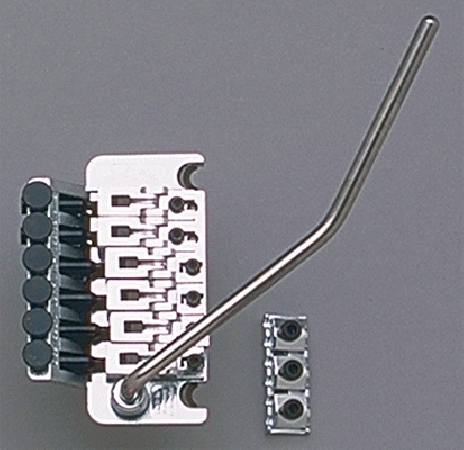 Good machine heads don't cost the earth to give you better tuning control.